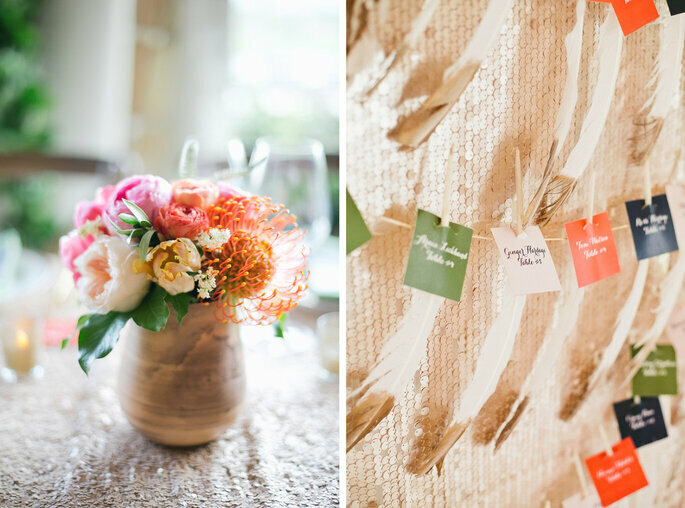 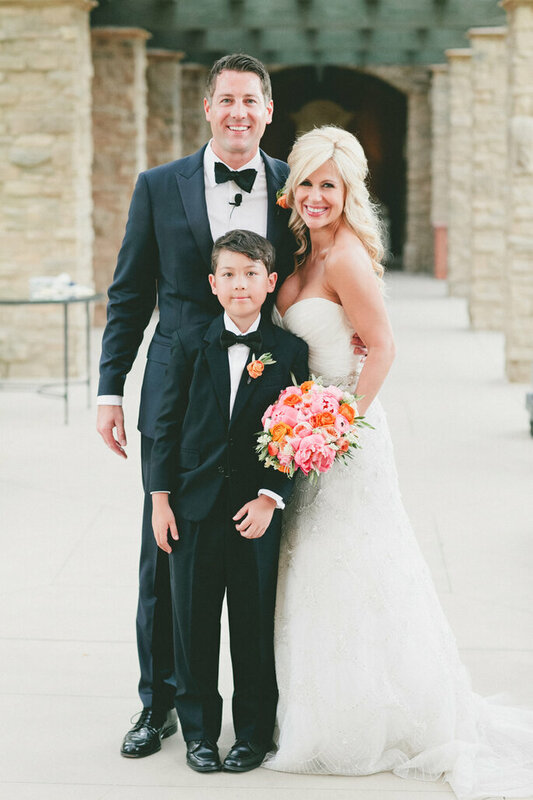 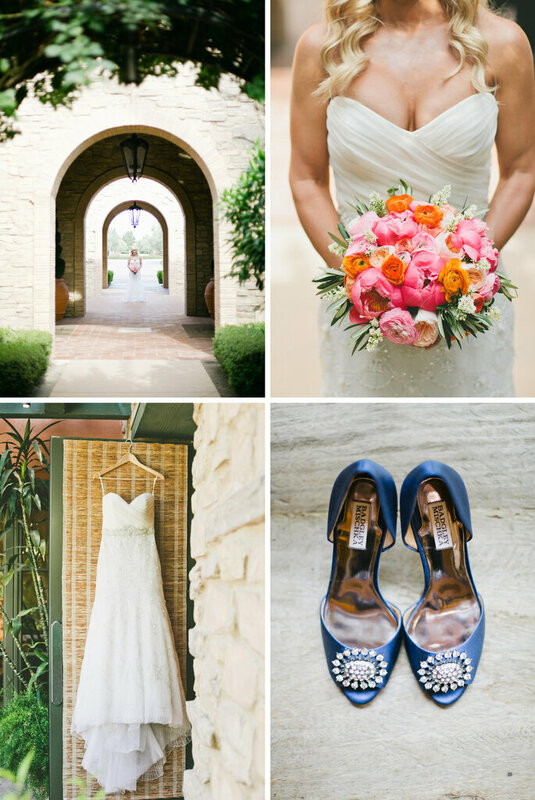 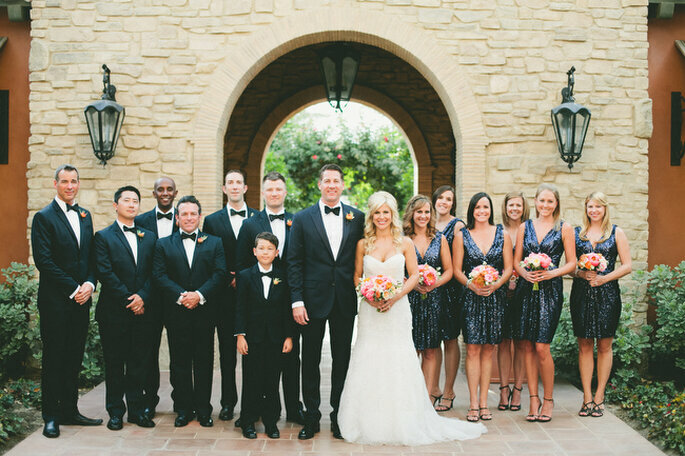 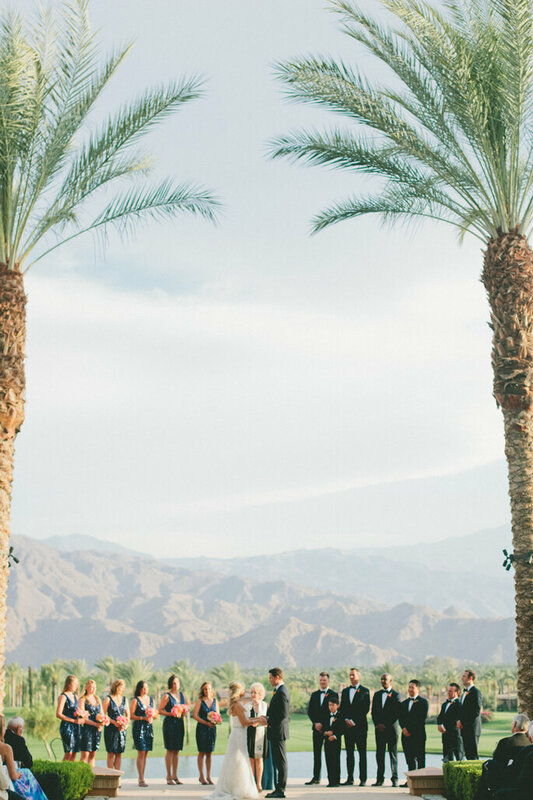 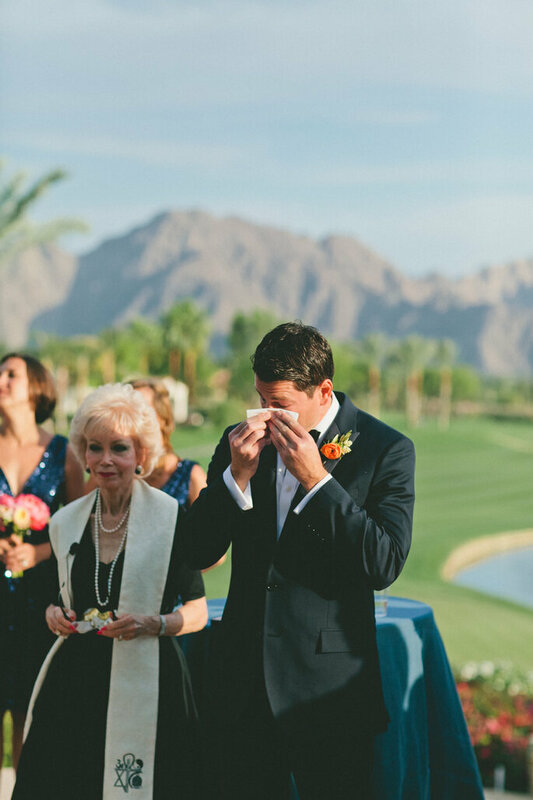 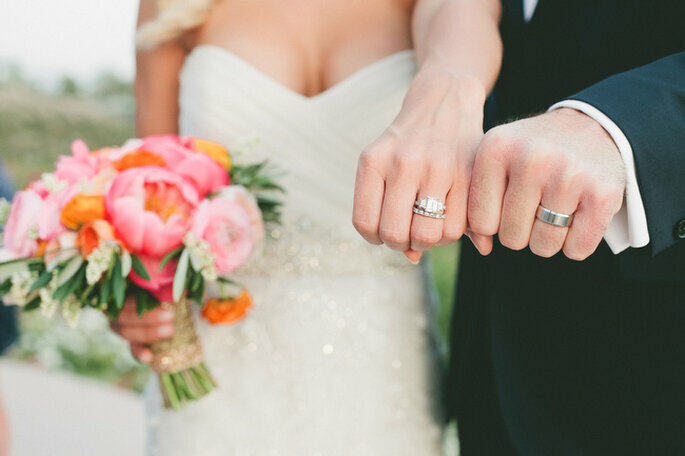 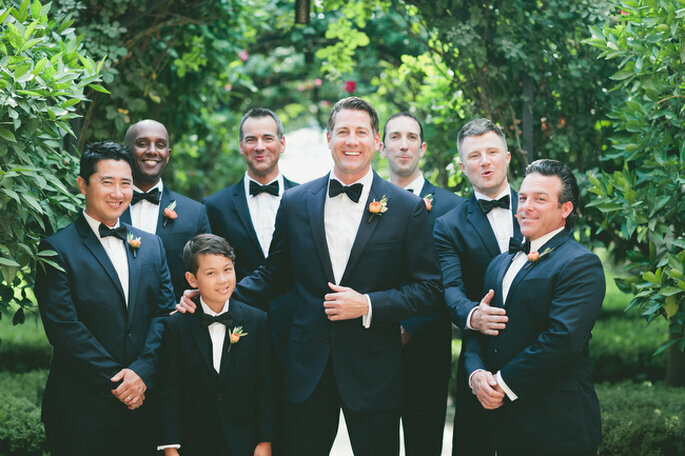 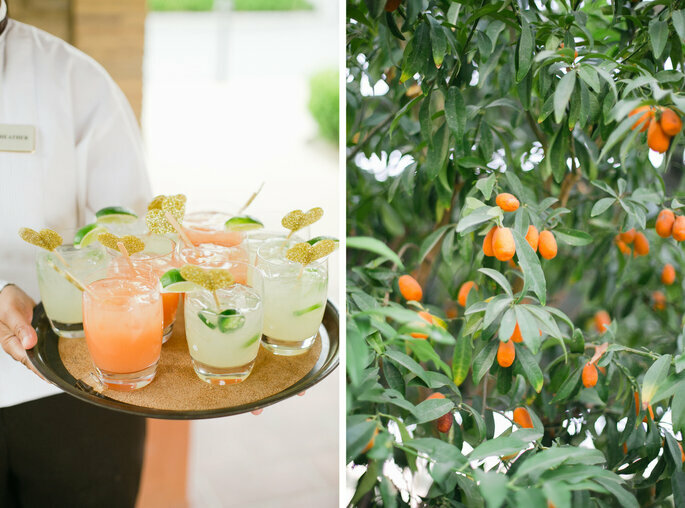 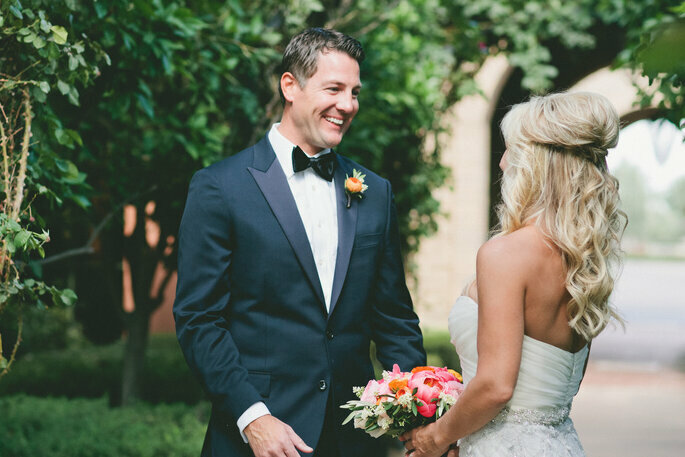 There are some seriously pin worthy moments in this beautiful real wedding. 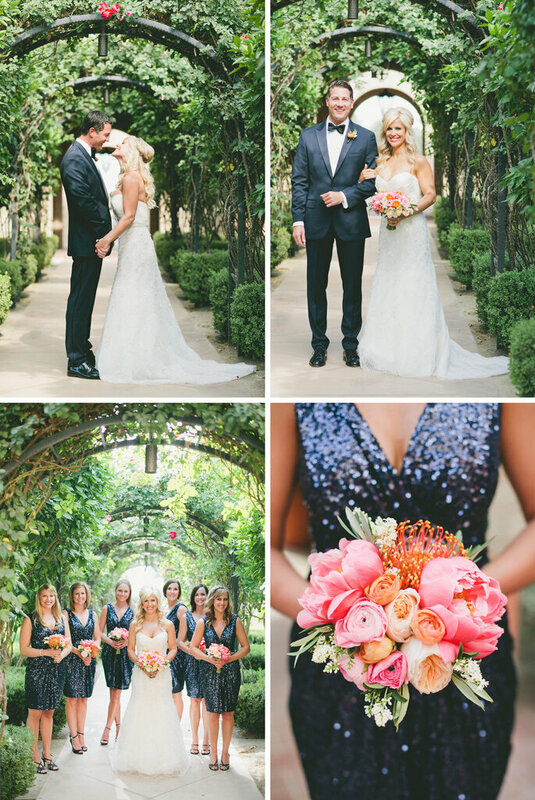 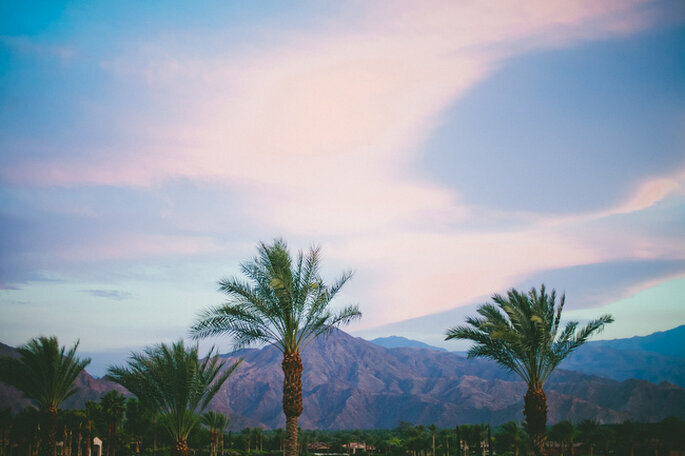 The light is that perfect Californian gold that suffuses everything with a touch of the magical. 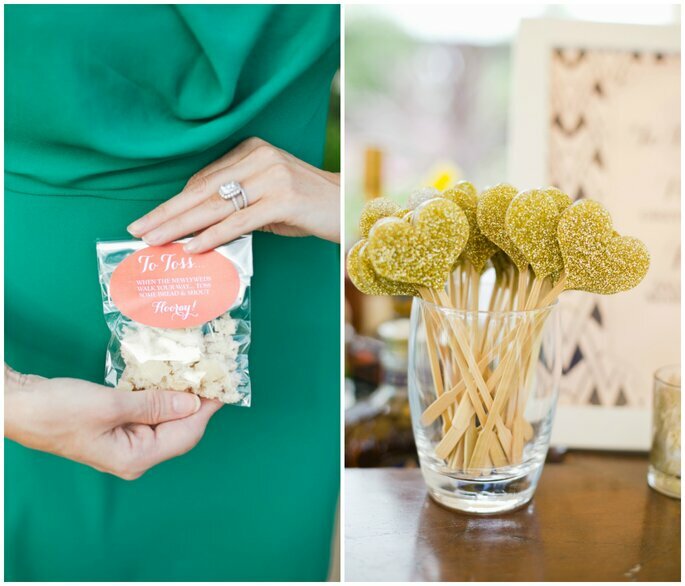 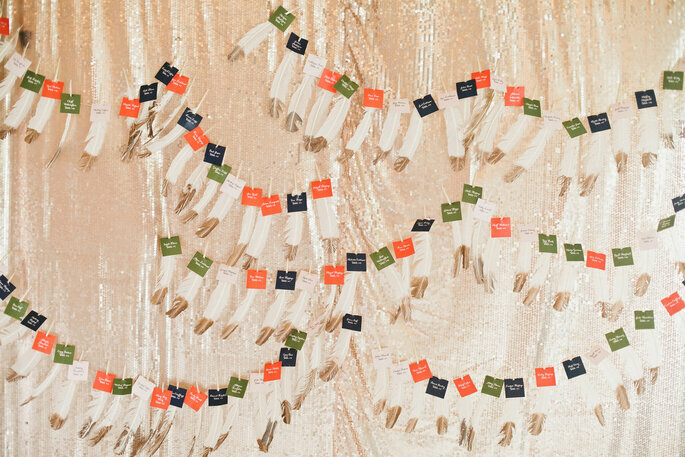 We love the cute bags of bread for guests to throw at the newly married couple, as well as the golden heart drink stirrers. 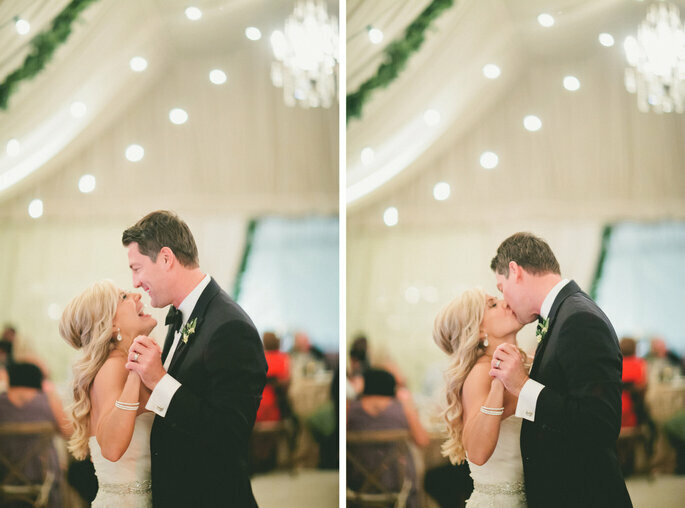 The gorgeous images were captured by the one and only onelove photography. 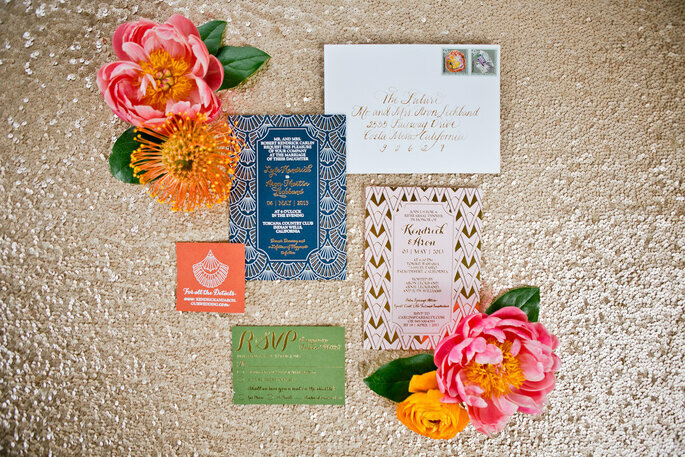 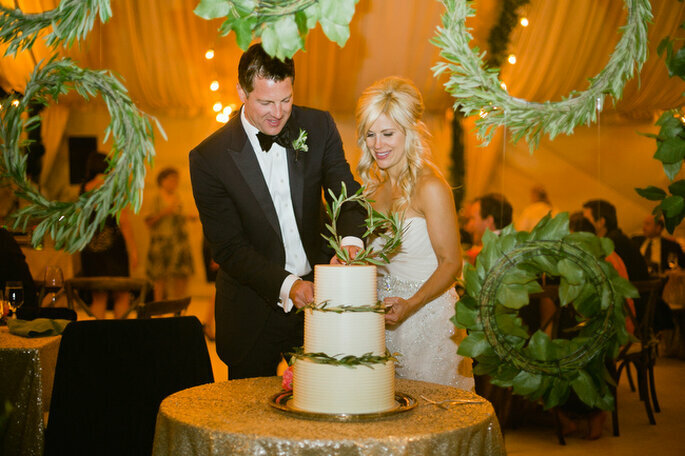 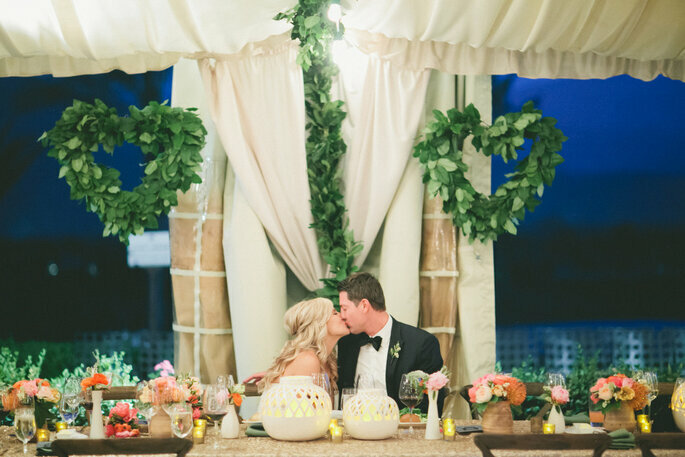 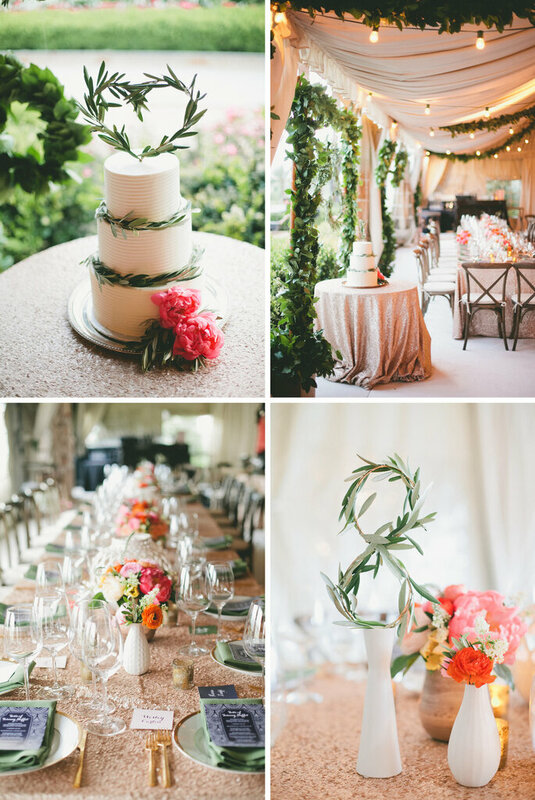 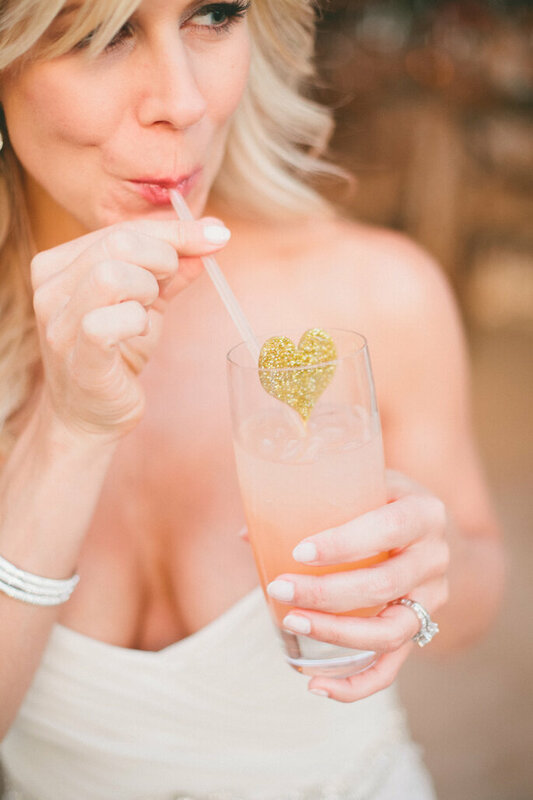 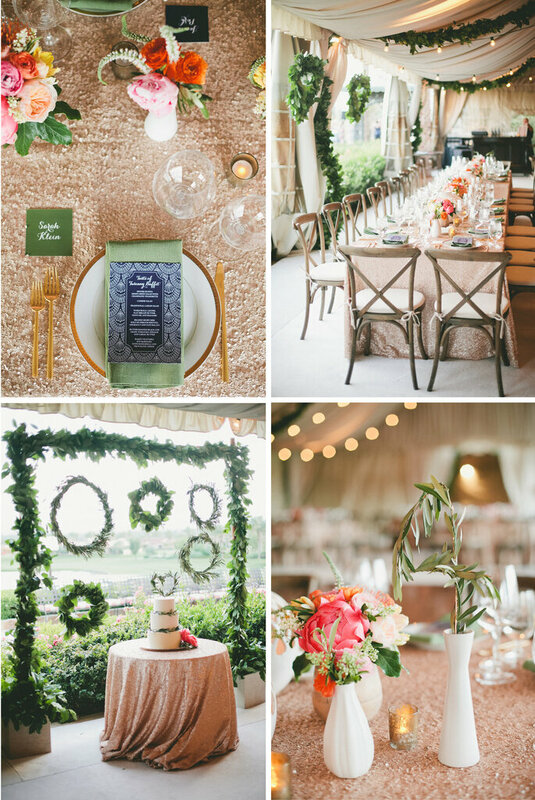 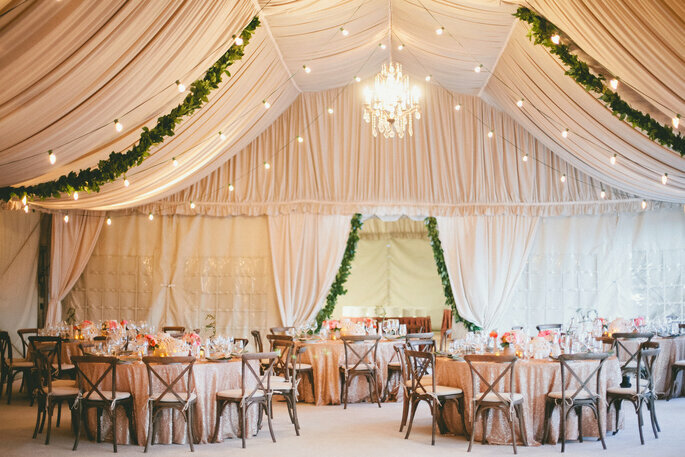 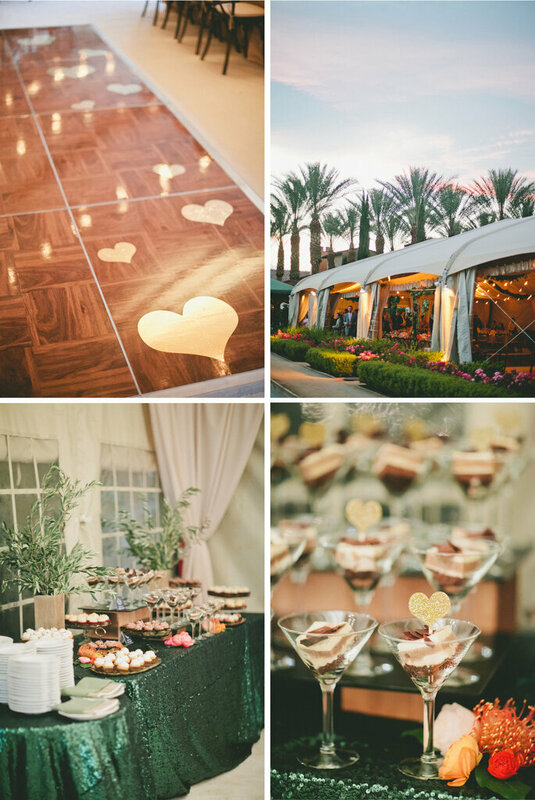 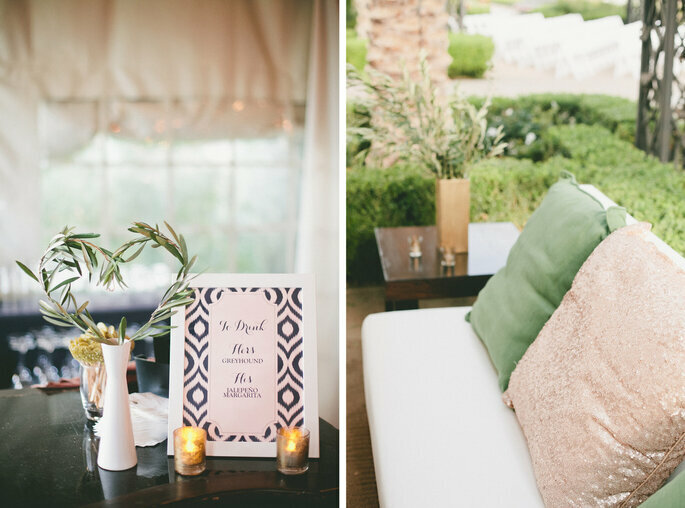 If you were inspired by the designs you should check out Jesi Haack Designs and JL Designs (Carissa was the one who designed this wedding), they were the ones who brought this amazing wedding to life.